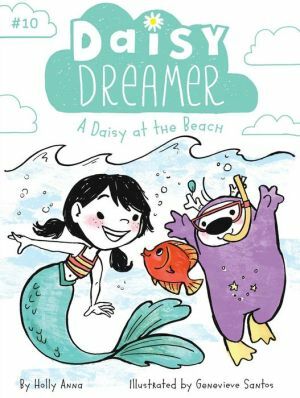 In this tenth Daisy Dreamer chapter book, Daisy tries to have a normal day at the beach, but with her imaginary friend Posey around, nothing stays normal for long! Daisy is ready to build sandcastles and swim in the ocean when her family takes a trip to the beach. But when her imaginary friend, Posey, tags along on the vacation, he brings plenty of surprises.